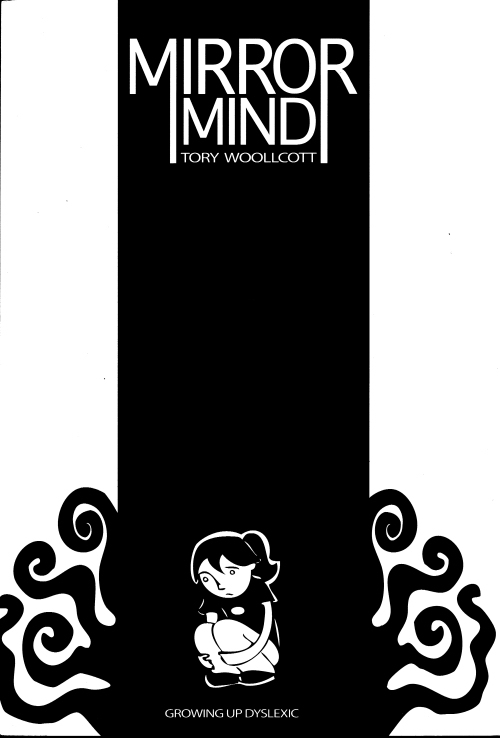 Mirror Mind: Growing up Dyslexic by Tory Woolcott has been selected for first prize (tied with Craigmore Book One by Pat N. Lewis) in the General Category of the SPACE Awards. Tory’s Mirror Mind was also a finalist for the Gene Day Award last year. From the books which were collected at SPACE 2010, we will be awarding the 2010 SPACE Prizes. The prizes will be presented in three categories-General, Minicomic / Short Story and Webcomic.The winners will be picked from three voting bodies in each category. Two rotating judges and the registered SPACE 2010 Exhibitors. This years judges are Alex Heberling, Ray Tomczak, Michael Carroll and Bob Corby. The winner of the General SPACE prize will win a cash prize of $300.00 and a plaque. The winners of the Minicomic / Short Story and Webcomic categories will each win a $50.00 cash prize and a plaque. The plaque presentation will be held during SPACE 2011 on March 19, 2011 at the Ramada Plaza Hotel & Conference Center in Columbus. This entry was posted in Gene Day Award, General Announcements, Other Awards by Kevin A. Boyd. Bookmark the permalink.